Metisse Motorcycles offer not only a unique motorcycle but a unique experience. 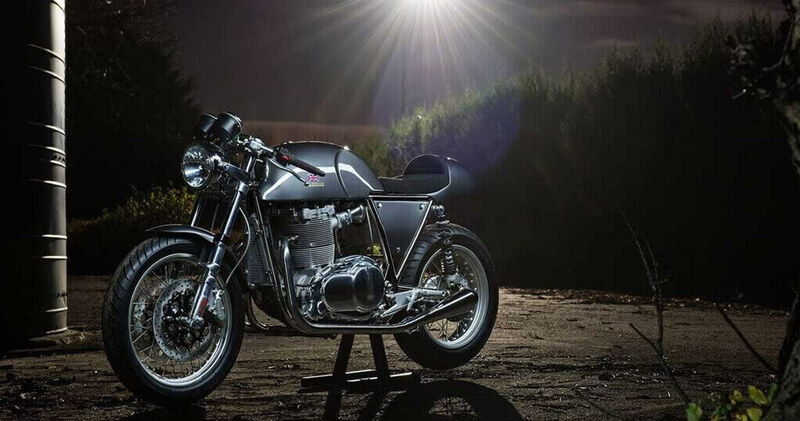 After browsing our website, why not come along to our Carswell workshops… and find out what truly sets Metisse Motorcycles apart from the rest. To find out the latest Metisse news and updates.